NBA players are easily among the most recognizable athletes on the planet. Not only do they play a sport that tons of people love, but there’s nothing covering their faces in the process. It’s because of this minute detail that these players are more identifiable than other pro athletes. And that makes them extremely appealing. If you’re one of the best basketball players on the planet, then you should be paid a handsome salary. Your skill on the court, and popularity with the public, most often make you a vital part of an organization’s present and future. However, this is where the “appeal” factor comes into play. Not only are these individuals important to their respective franchises, but they tend to make major companies see dollar signs. And this can work out for all parties involved. Marketability is why NBA players make such good spokespeople for big brands. Their faces are out there, people look up to them, and the youth wants to grow up and be them. Is it any wonder why the best players in the NBA make so much money? With money from a salary and endorsement deals, basketball players can find themselves living the good life for quite some time. Yet, as it is with most cases, some of these players make out better than others. Fortunately, the good people at Forbes decided to compile a list, which outlines this very thing. By focusing on the individuals’ salary and endorsement deals, Forbes was able to see which players distinguished themselves from a financial standpoint. The names on the list aren’t surprising. However, the order might be. 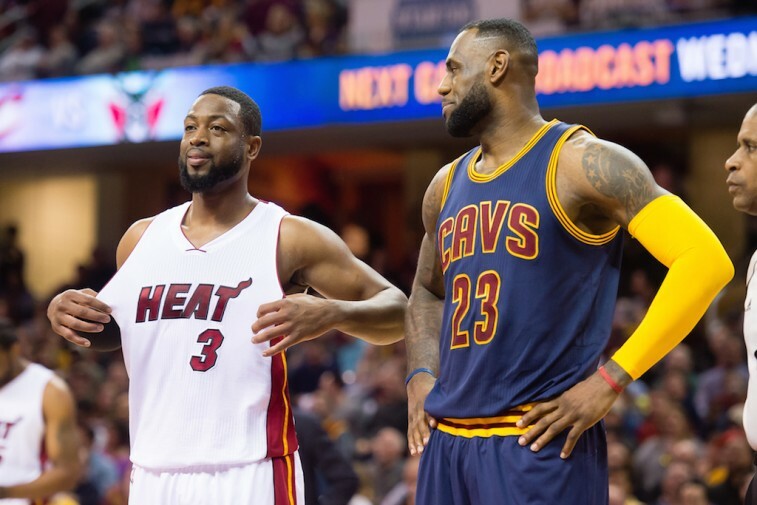 With that, here’s a look at the five highest-paid NBA players of 2015. Carmelo Anthony only played in 40 games for the New York Knicks this past season, but he was still rewarded handsomely for his efforts. 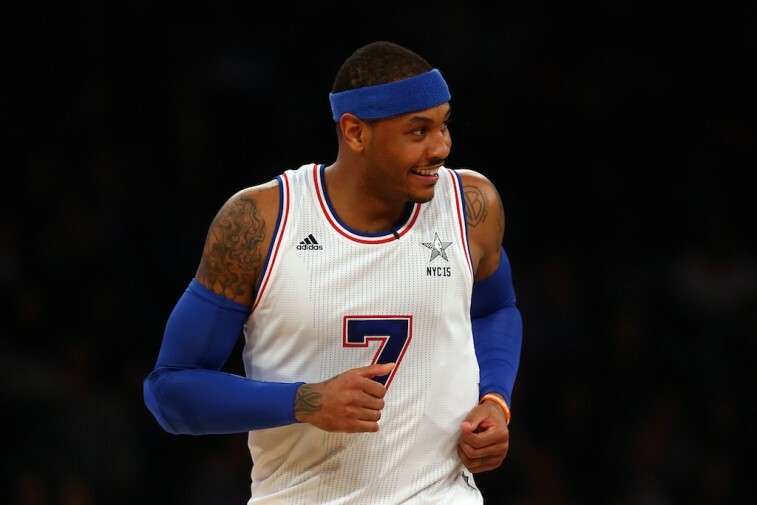 Prior to the 2014-15 season, Anthony and the Knicks agreed on a new five-year deal, worth $125 million. This agreement was actually $5 million less than a maximum contract. However, it did include a rare no-trade clause. On top of the $22.5 million he made this year in salary, Melo also raked in $8 million in endorsements. According to Forbes, Anthony also launched his very own venture capital firm M7 Tech Partners, back in the summer of 2014. This should only help the superstar continue to bring in the bucks. 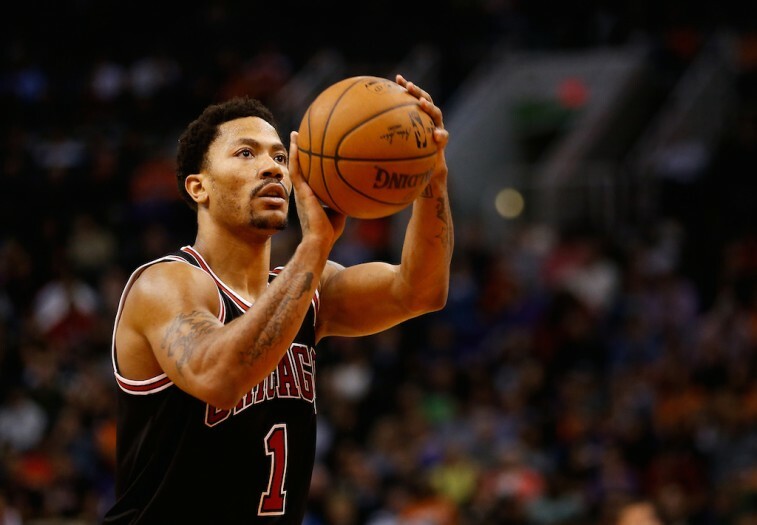 While some may believe Derrick Rose should change his approach to the game, that certainly hasn’t kept the Chicago Bull from making serious loot in 2015. Based on his five-year deal, worth over $94 million, D-Rose managed to earn around $18.9 million in salary this past season. Yet, it’s his endorsement deals, which includes a guaranteed $185 million over 13 years from Adidas, that keep Rose among the richest in the NBA. Kobe Bryant‘s $49.5 million haul, while impressive, only put him in third place on the list of the NBA’s highest-paid players of 2015. 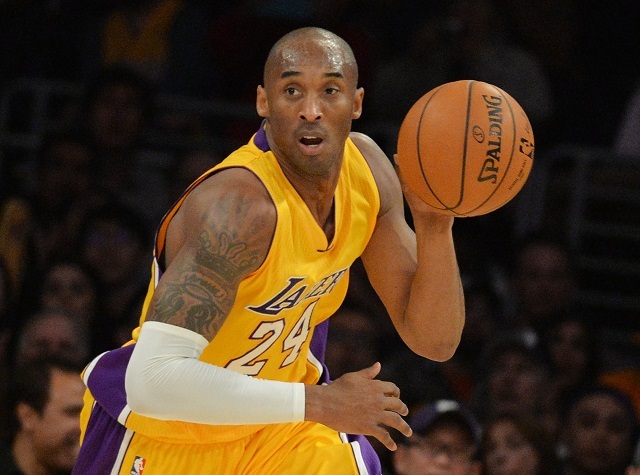 His salary with the Los Angeles Lakers this past season earned him a whopping $23.5 million. Yet, it’s the $26 million he made from endorsements with companies such as Nike, Hublot, Lenovo, Panini and Turkish Air, that have helped Bryant become an even wealthier man. 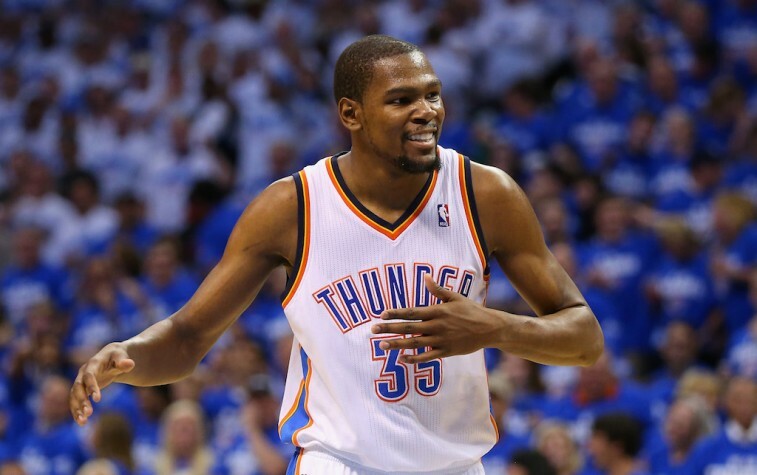 Unfortunately for the basketball community, Kevin Durant only played in 27 games this past 2014-15 season. But regardless of his limited action on the floor, KD was still paid $19 million in salary from the Oklahoma City Thunder. Of course, you can’t talk about Durant and money, without mentioning his crazy-lucrative Nike contract. Under Armour may have tried to pry away the league’s former MVP this past summer, but Nike had no intention of letting him go. The two parties would eventually agree on a new megadeal, worth up to $300 million over 10 years; a contract that also included royalties. And yet, even with $54 million in total earnings, Durant is still second overall on this impressive list. It’s the King’s world and we’re all merely witnesses. 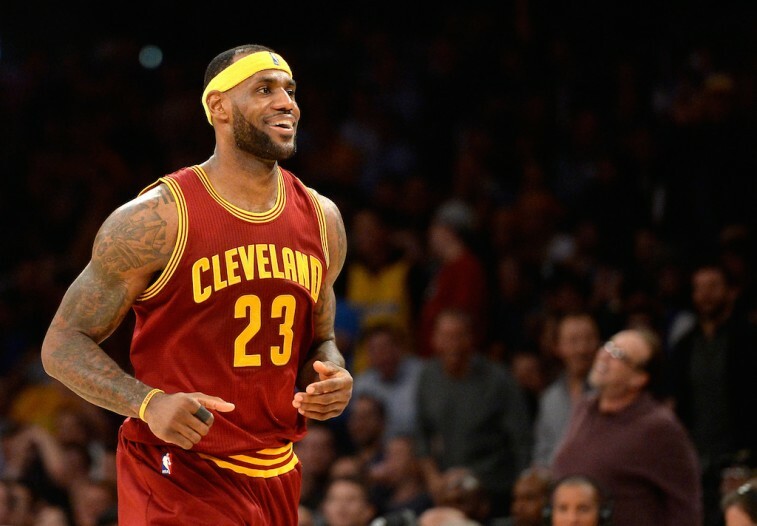 As LeBron James continues to carry the Cleveland Cavaliers through the 2015 NBA Playoffs, there is no doubt he’s been worth the $20.6 million he’s making in salary this year. However, what separates him from the pack, is his unrivaled list of endorsement deals. Not only did James strike an agreement with Kia Motors back in October but, per Forbes, his portfolio also includes deals with “Nike, McDonald’s, Coca-Cola, Samsung, Beats by Dre, Upper Deck, Tencent and Audemars Piguet.” James is essentially the face of the National Basketball Association. As a result, it would appear he’s being paid accordingly. To see Forbes’ complete list of “The NBA’s Highest-Paid Players 2015,” check out the gallery starting here.